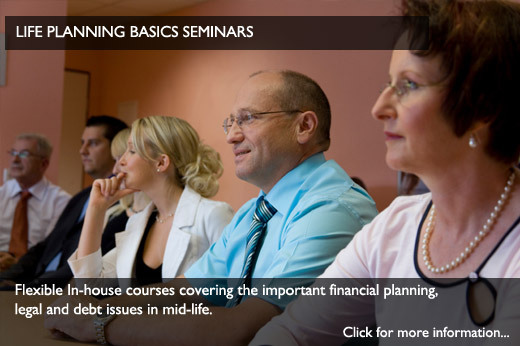 With over 25 years experience in Retirement Planning Training, Retirement Education Services provide a wide range of solutions to individuals and organisations for all aspects of retirement and life planning; from Online Learning and Open Courses to Senior Executive Weekends and In-house Seminars. 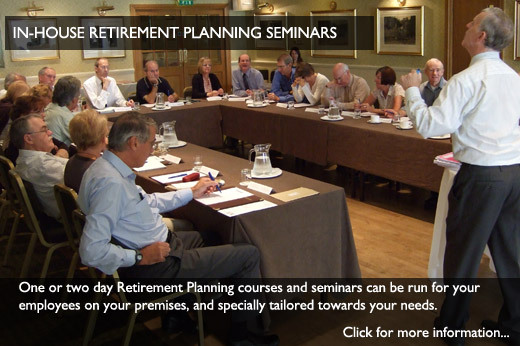 Retirement Planning courses and seminars can be run for your employees on your premises, and tailored towards your needs. 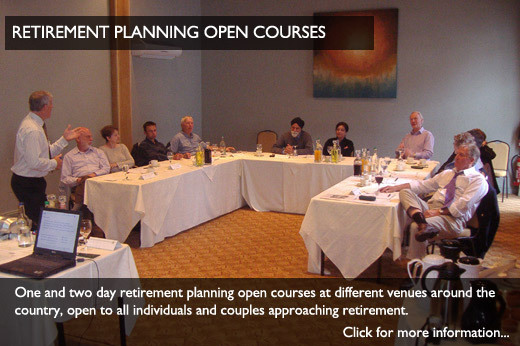 We run open courses all around the country, covering all the key topics concerning retirement planning. Individuals and couples welcome. 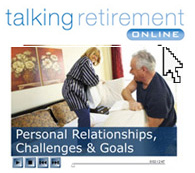 You can now plan for your retirement at the comfort of your own computer! 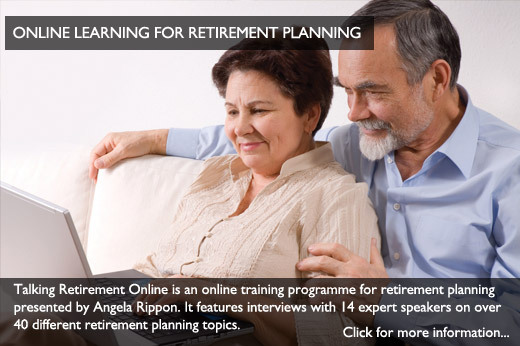 Talking Retirement Online is presented by Angela Rippon, interviewing experts on all the important retirement matters..
A specially structured weekend retirement course held at a number of beautiful venues across the country. 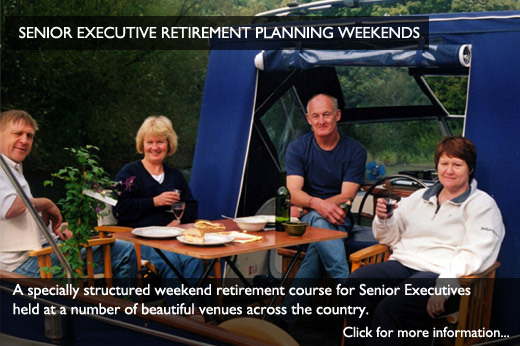 Milton Hill Conference Centre, Steventon,nr Abingdon, Oxfordshire.